Mark Magee is head of DVSA's Central Policy Team, which provides policy advice and support across the agency. In this blog, I’ll address the most frequently asked questions and give you information on what you need to do to make sure you’re prepared for the changes being introduced in October 2017. 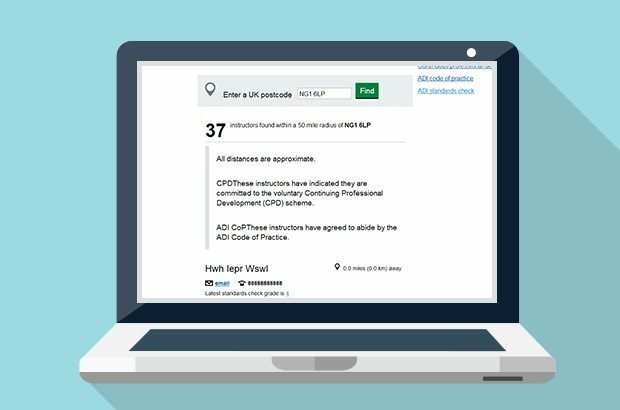 Last September, we told you about the proposed changes we’re making to the ADI part 3 test. 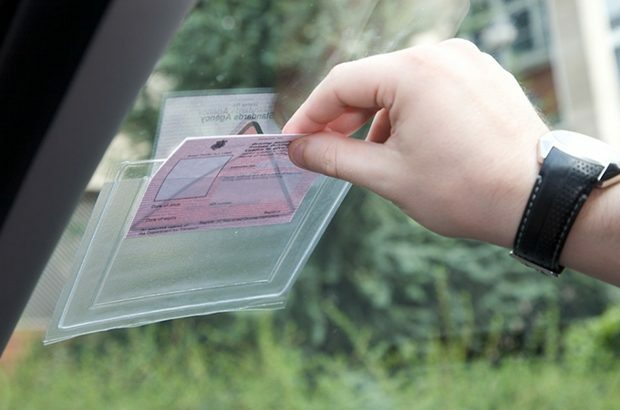 We've been busy since then and in this short blog post, I want to tell you about what's happened and what you can do to prepare. 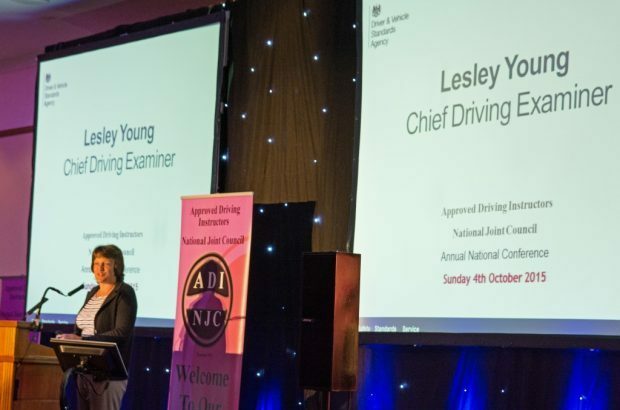 We’ve been speaking to the approved driving instructor industry and organisations about improving the training and testing of trainee driver instructors. In this blog post, I’ll be talking about how we’re proposing to change the ADI Part 3 test and the reasons for doing so. 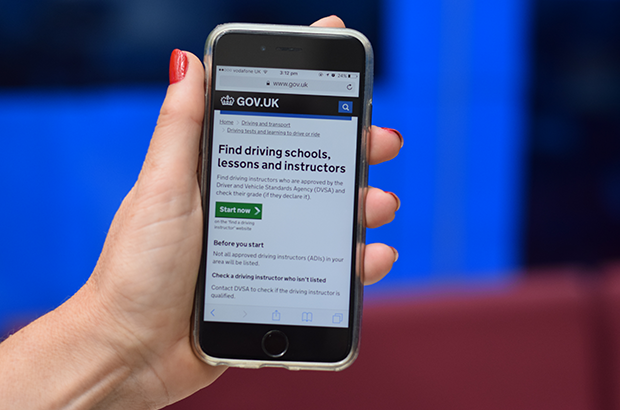 From today (Thursday 28 July 2016), you can opt-in to display your standards check grade on the ‘find your nearest driving instructor’ service on GOV.UK.